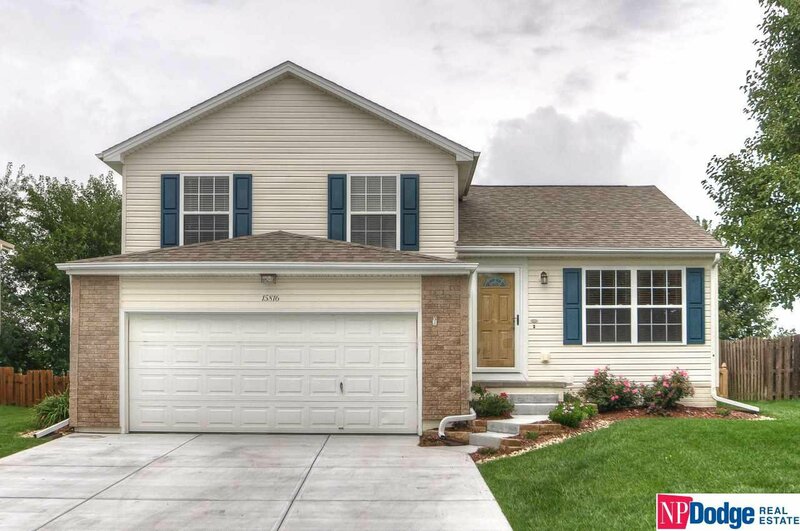 This one-owner homes shows pride of ownership throughout! Extensive list of updates begins in the kitchen with brand new Quartz counterops and kitchen sink, newer dishwasher, refrigerator and a montion-sensored faucet! Updates continue throughout the home with newer light fixtures, ceiling fans, and updated bathrooms! Other unique features include a water softener, tank-less water heater, and Nest Learning Thermostat. Contract pending. On market for back up offers.